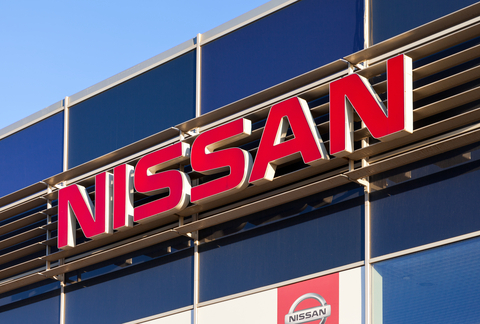 The Nissan in Russia broke the mark of 1 million vehicles (including light commercial vehicles) for the period from January 2004, when it was founded Nissan Russian trading company in Russia, January 31, 2014. Leaders in terms of sales for the period were models Nissan Qashqai (more than 202 thousand cars) and Nissan X-Trail (more than 167 thousand cars). Million vehicles sold was crossover Qashqai, which is the same best-selling Nissan in the Russian market. "Sale millionth vehicle which is coincided with the 10th anniversary of the company. And these figures, and the way we develop, talk about our plans for the biggest companies in Russia, - says the managing director of the regional business units Nissan East Philip Sayar. - And we are confident that the next million vehicles will be sold in a shorter time. "